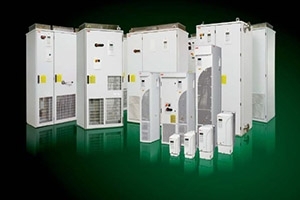 Do you still have sites heavily populated with ACS800 or in the process of considering the ACS800 on a current project? December 2016 will see the ACS800 turn into its classic phase. What is IO Link and should it belong in manufacturing's future? 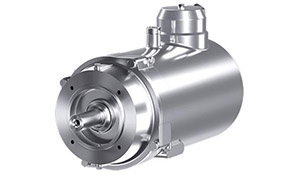 As manufacturing grows in your plant the more reliant we become on sensors and actuators. But without any clear communication from these small and simple devices, processes can experience vast periods of downtime while the engineer tries to work out which sensor has failed and why. ATEX is an area where specialist knowledge is compulsory, margin for error is dangerous when processes are located within explosive or flammable atmospheres. 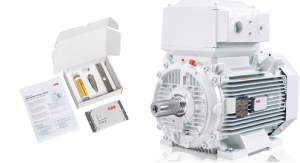 ABB continually develop the strength of their ATEX motor product offering, for use in gas or dust areas which can be fixed speed or certified for use with an ABB Variable Speed Drive as a Motor package. VIDEO: What is PID loop control? 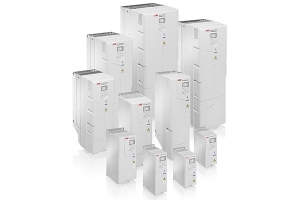 PID closed loop control or proportional-integral-derivative control is a useful software tool that can be used within an ABB Variable Speed Drive. But what exactly is it? At a site level we understand that the maintenance team are usually over stretched, which asks the question “Are the variable speed drives maintained correctly within the manufacturing process?”; unfortunately, we find they aren’t very often. On many occasions they are just left alone to produce car components, bake bread or whatever the process may be. What happens in the event of a breakdown; the response ranges from absolute panic to something more measured.